Many people, including myself, use Final Cut X to edit their films and many of those people also own an iPad. 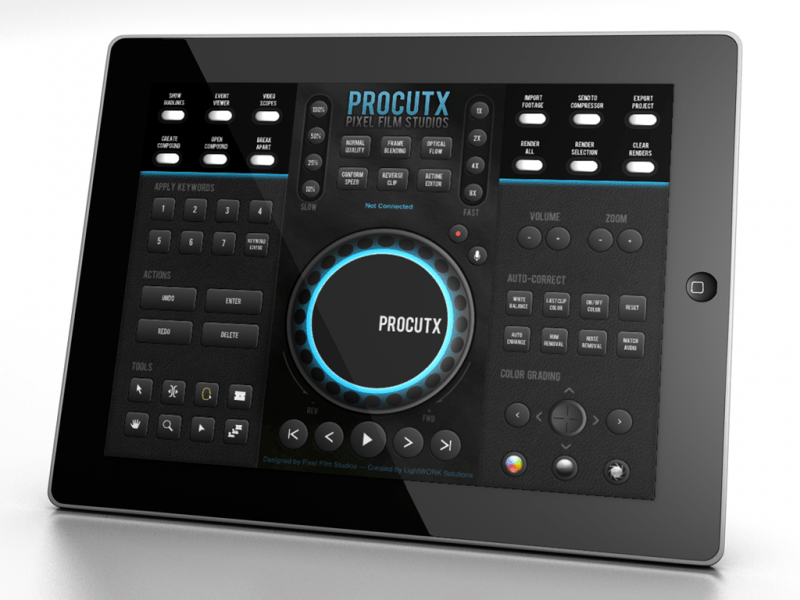 Pixel Film Studios has developed an app for the iPad that acts as a controller board for Final Cut X. It gives you a large jog wheel and host of other tools to help you edit more efficiently.